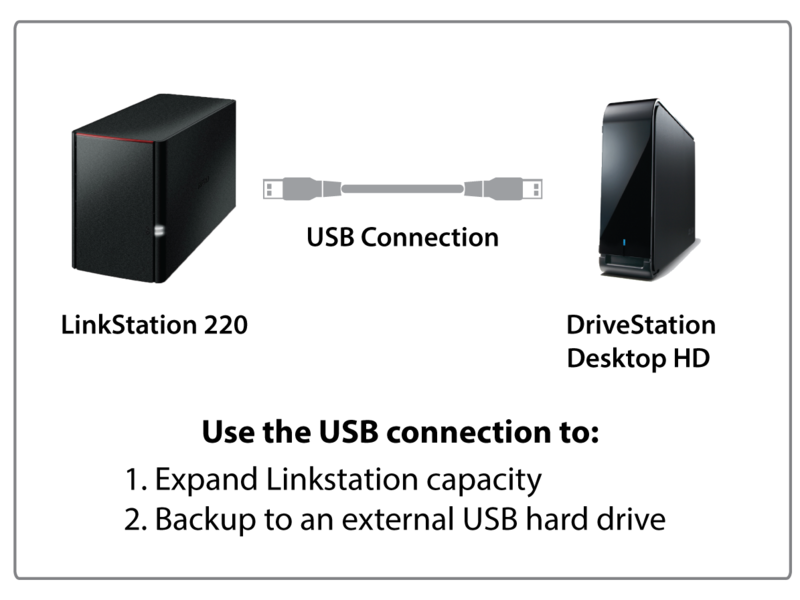 Buffalo Technology's LinkStation (LS220D series) combines an incredibly easy User Interface with the convenience, security and capacity of dual-bay, RAID-ready Network Attached Storage.The LS220D is affordable, fast, and primed for intensive data storage tasks. It's pre-configured and can even be set up via Smartphones with a new mobile optimized and intuitive interface. And with two hard drives users can choose RAID 0 for enhanced performance or RAID 1 for mirroring as part of a backup solution. The LS220D comes with Buffalo's free personal private cloud: wherever you are, all your data is accessible from any web browser or via Buffalo's WebAccess Apps for Android, iOS, or Windows Phone. 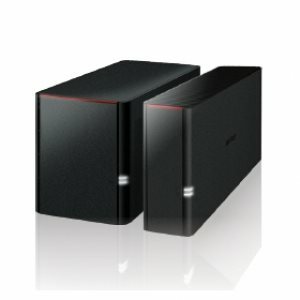 And with Buffalo's Private Cloud solution users' data stays protected in the physical location of the device - not off-site in a third party's data center.Buffalo's LinkStation can also stream up to 4 HD films simultaneously allowing each family member to watch their favorite film, on their own device, at the same time. The LS220 is DLNA and Twonky Beam-ready and can also stream high-end DSD audio files without losing quality.